This month the theme for my tutorial coop is Easter or spring. 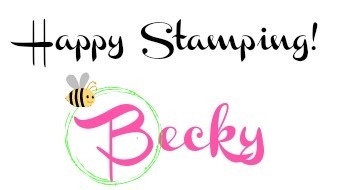 I chose Fable Friends as my stamp set for my card. Isn't that bunny absolutely adorable? Looks so much like Peter Rabbit! You know how I love to watercolor and I created this card using Shimmery White cardstock, Stazon Ink and the ink from the lids of my ink pads using a dry Aqua Painter and a jar of water. 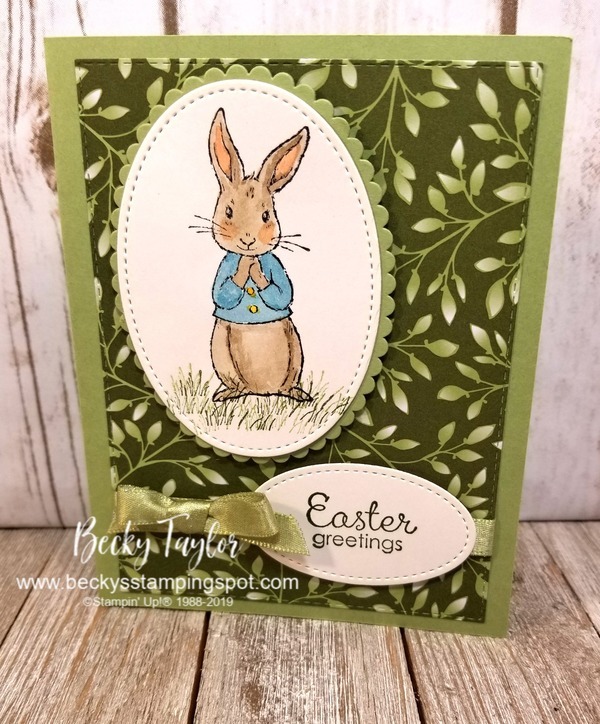 This was a fun card to make and I love, love, love that bunny! I'll be emailing the tutorial for this card plus an additional 30+ tutorials in my newsletter the first week of April. If you aren't already receiving my emails, please click on the subscribe link above or here and I will add you to my list! I send out tutorials every month!